Harkila Herlet Tech Trousers. 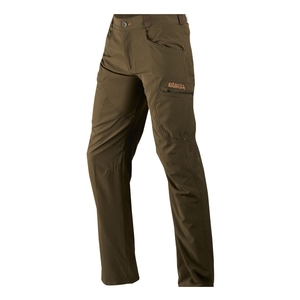 Durable, lightweight trousers. Breathable, ripstop fabric. Moisture-transporting and quick-drying. The built-in Insect Shield® renders flies, mosquitoes, fleas and ticks harmless. 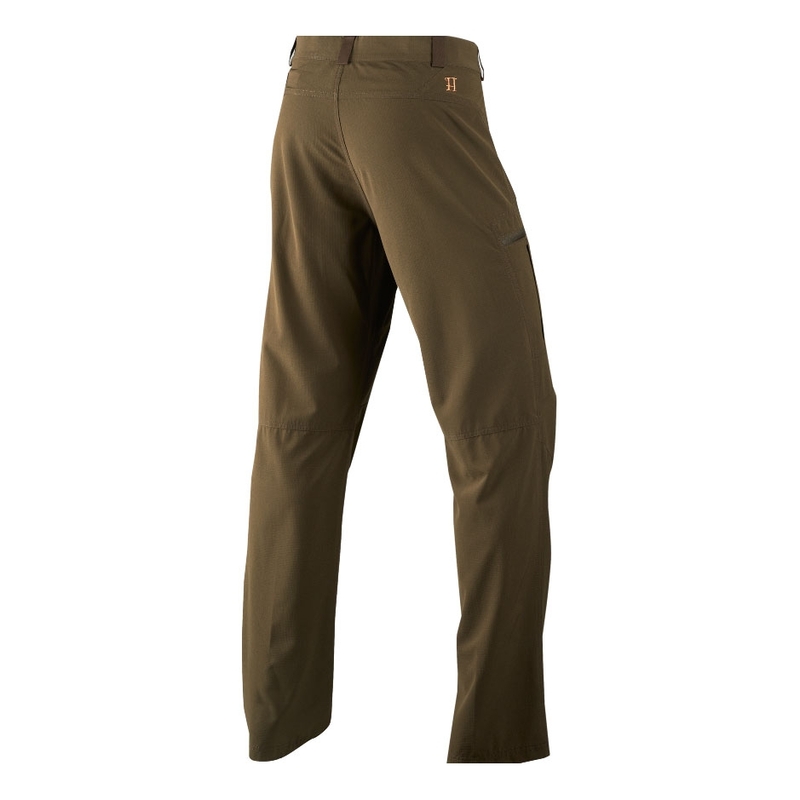 The Tech trousers are part of the Herlet range, designed for travelling light without compromise.